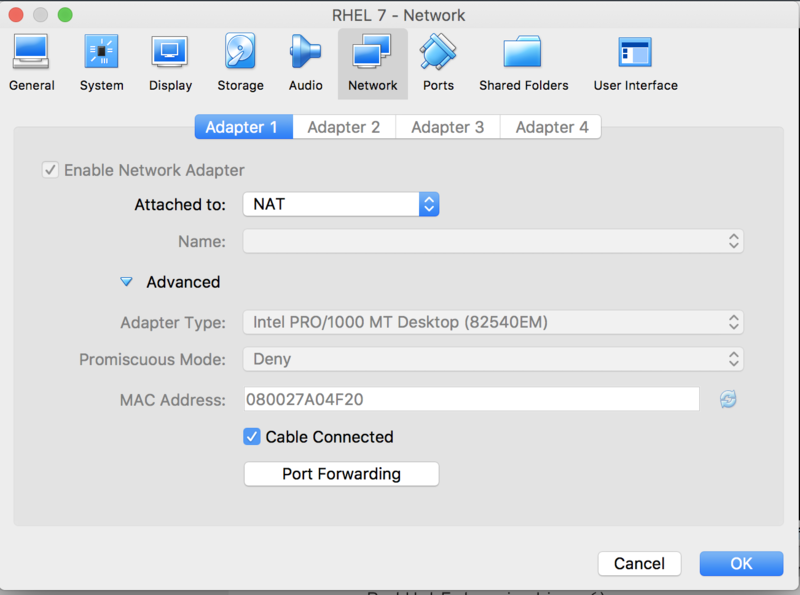 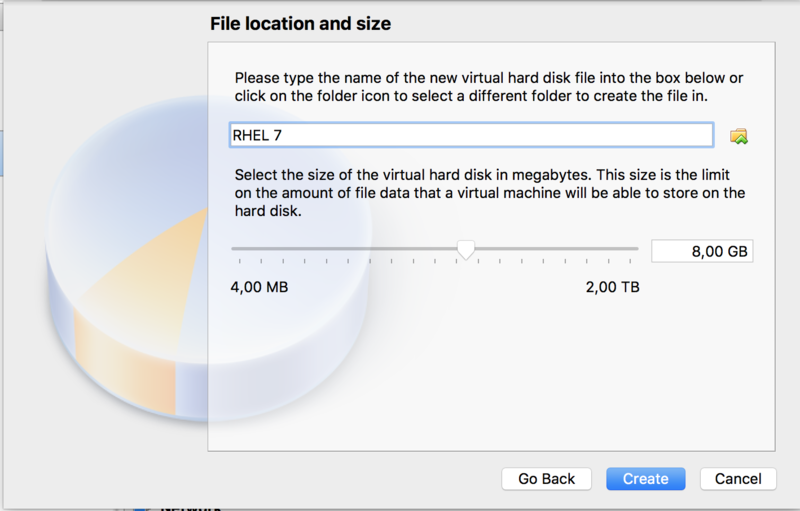 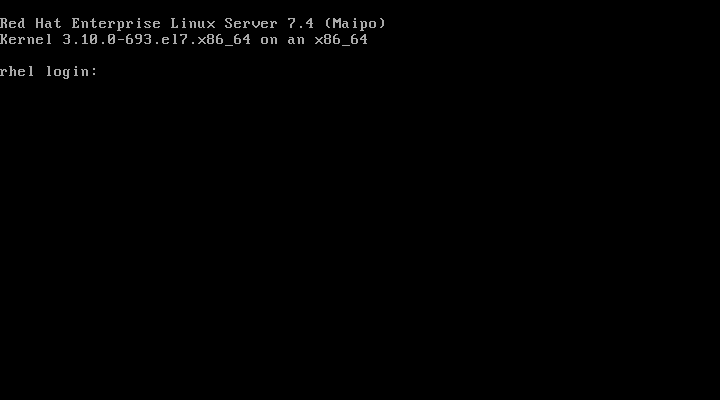 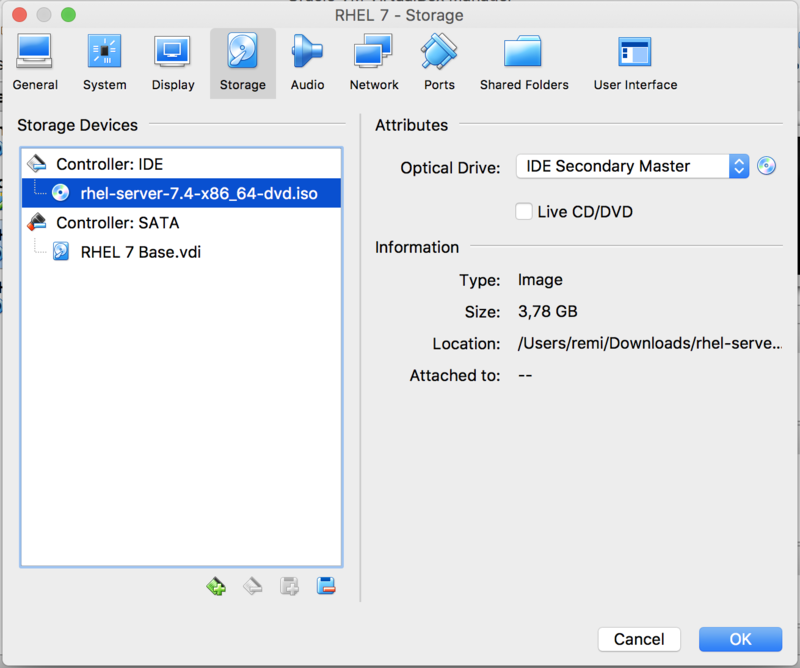 ❗️ Before starting be sure that you have already download the RHEL DVD BINARY ISO, and that your machine currently has internet access. 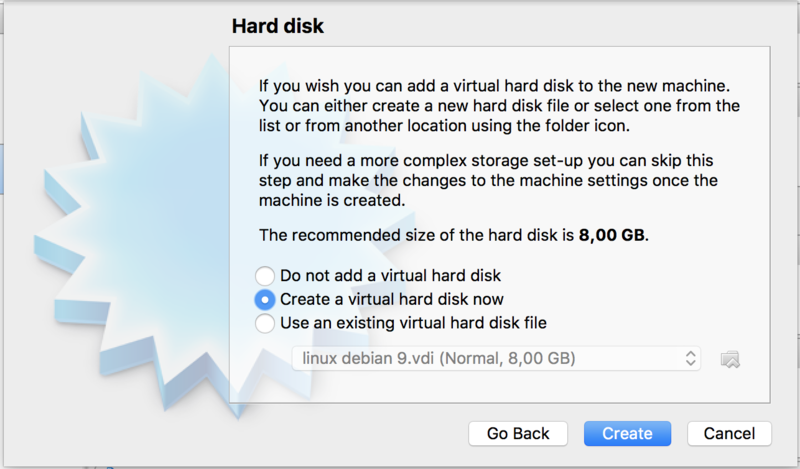 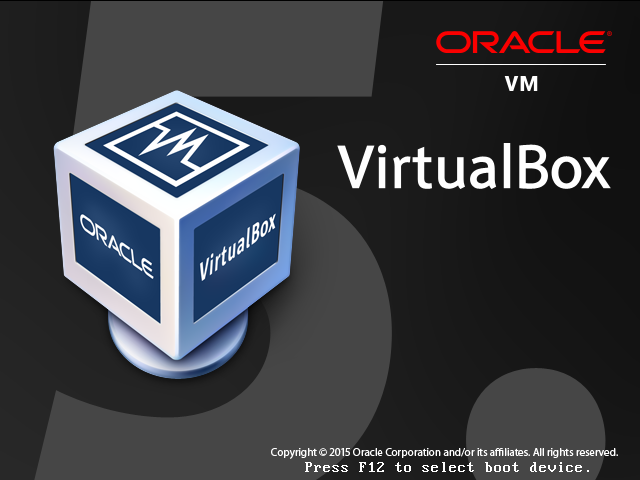 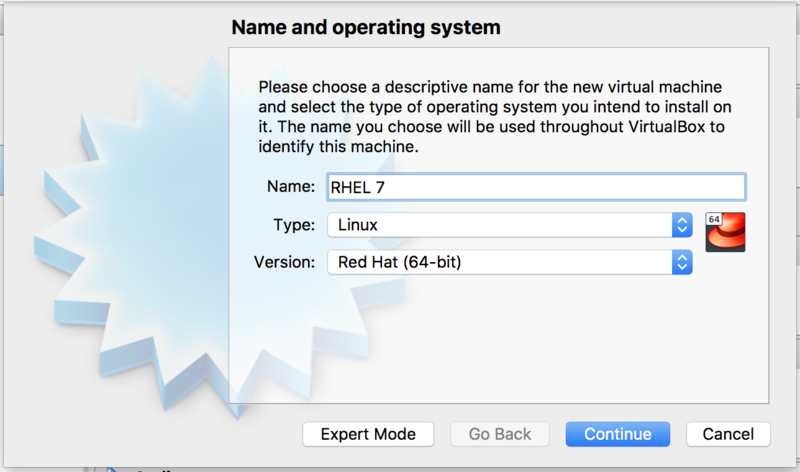 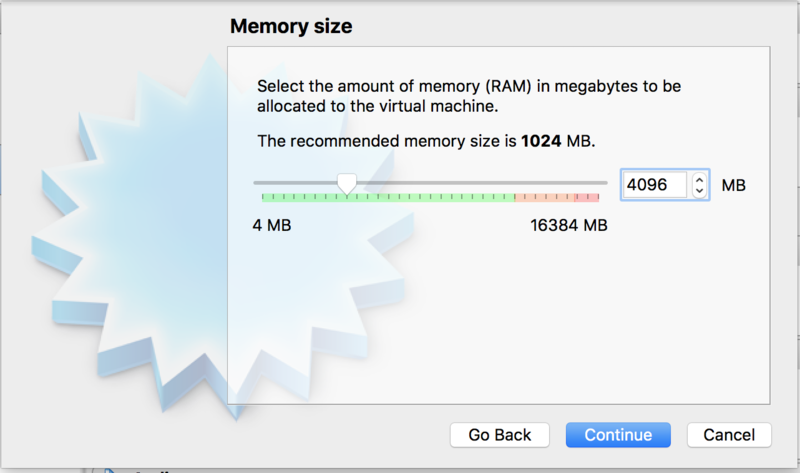 Of course you should also have installed VirtualBox on your machine. 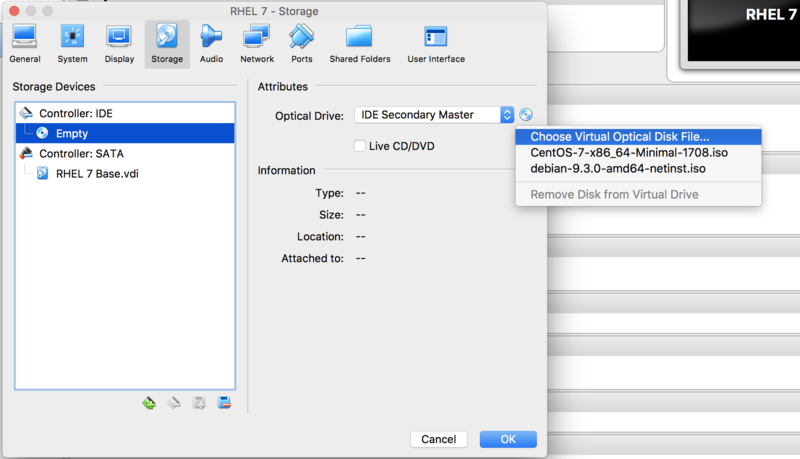 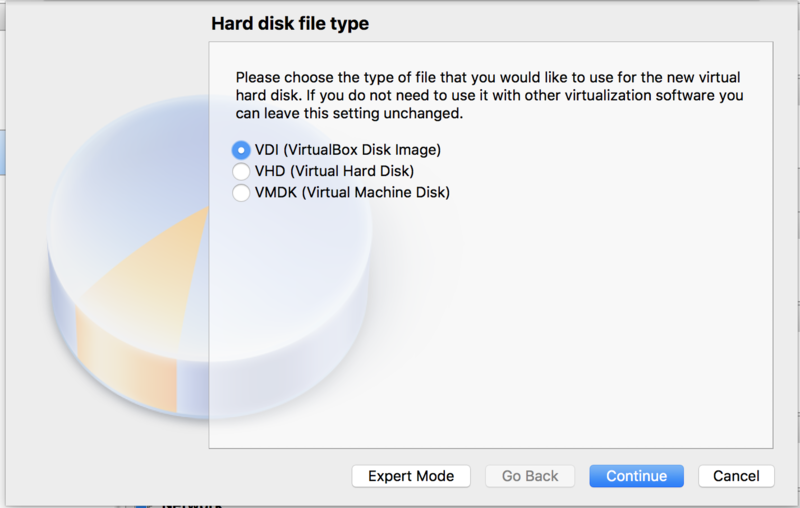 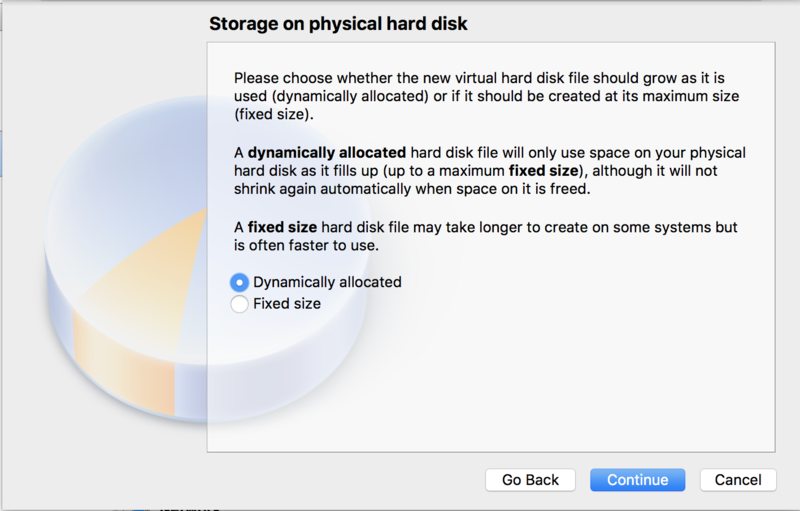 Then go to the “Storage Menu” and click on “Empty” below “Controller: IDE” Then on the 💿 icon and click on "Choose Virtual Optical Disk File…"
And I created a user : remi with sudo access (click on “Make the user an admonistrator”). 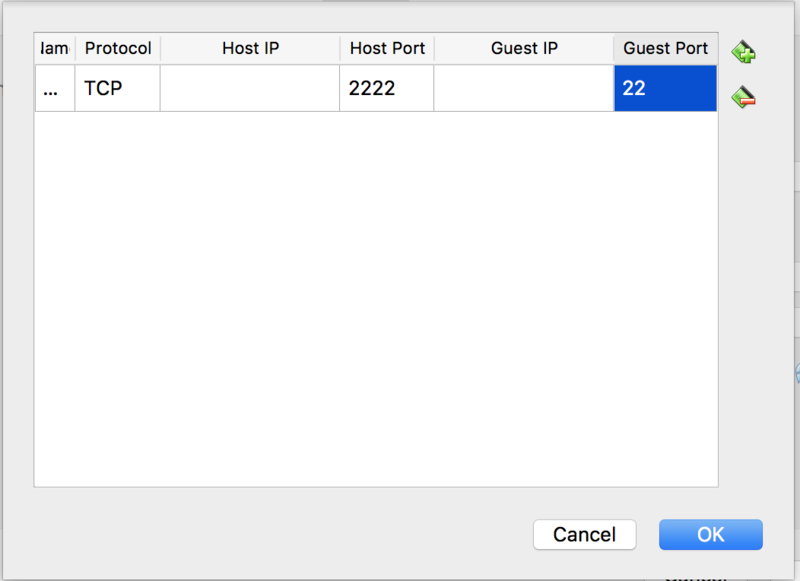 Then in the adpater configuration, unfold “Advanced” settings, and click on "Port Forwarding"
ECDSA key fingerprint is SHA256:WkCjIECzhX5cTnA5AVKaxnmM3Fki7DdtgKTgDOmlCa8. 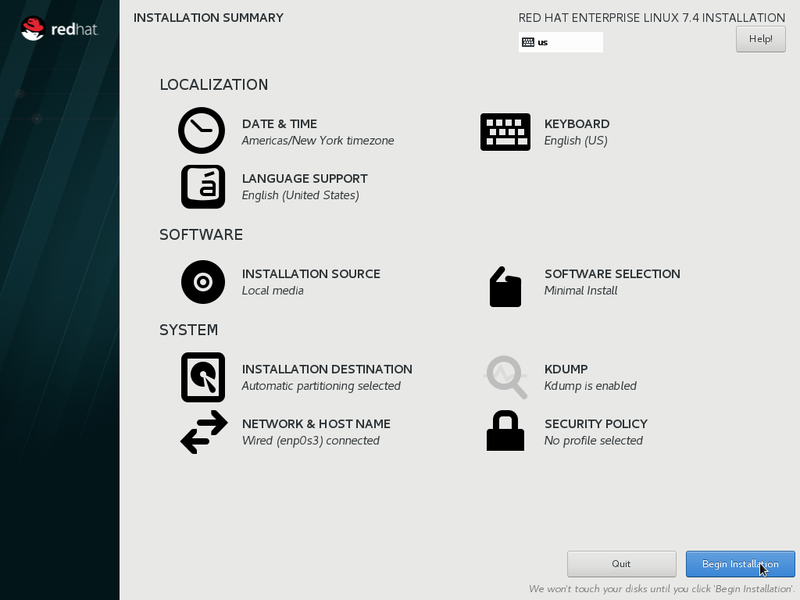 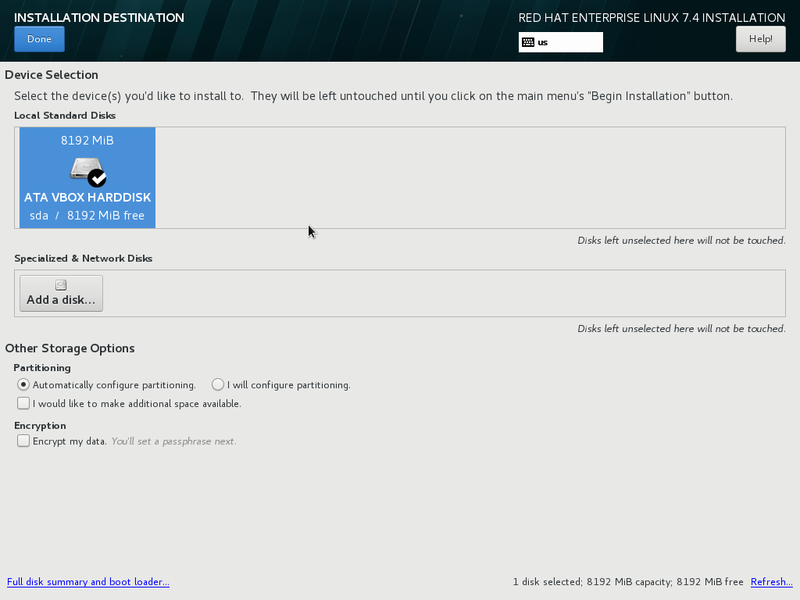 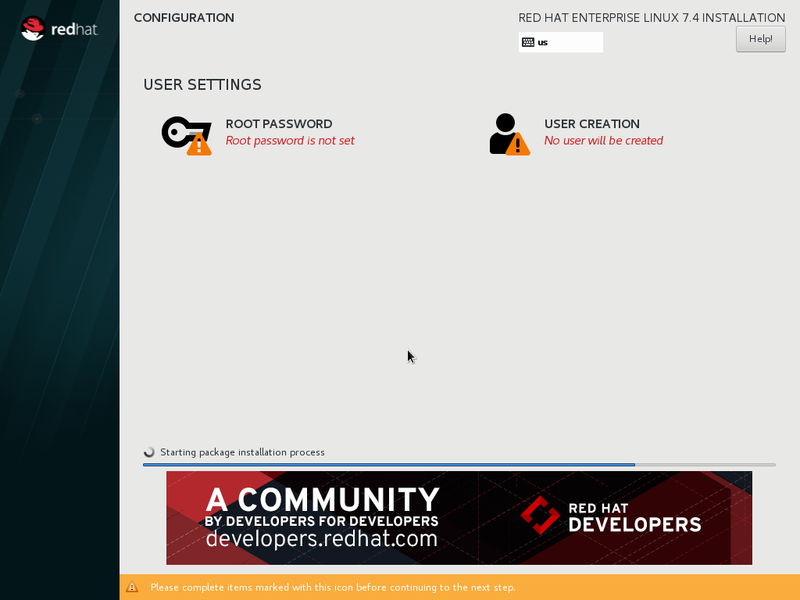 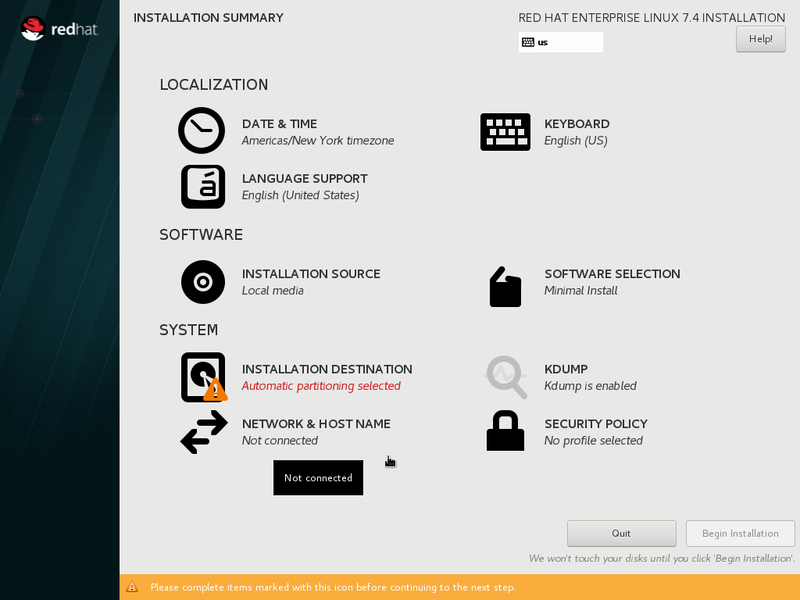 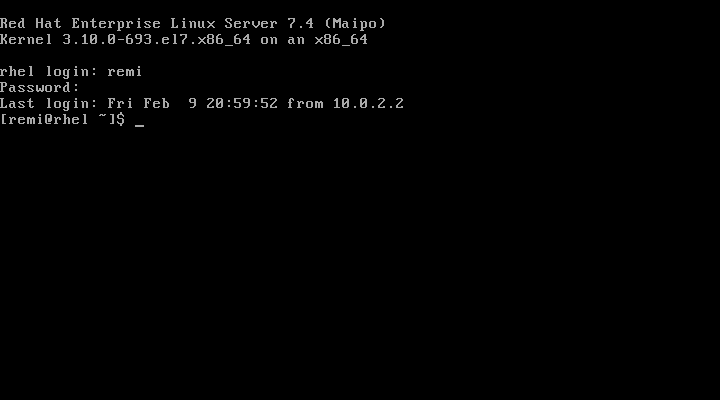 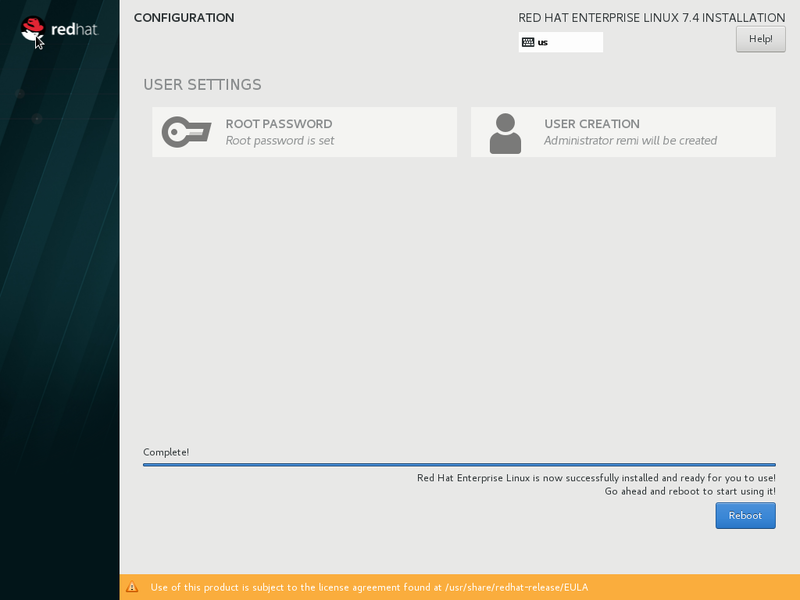 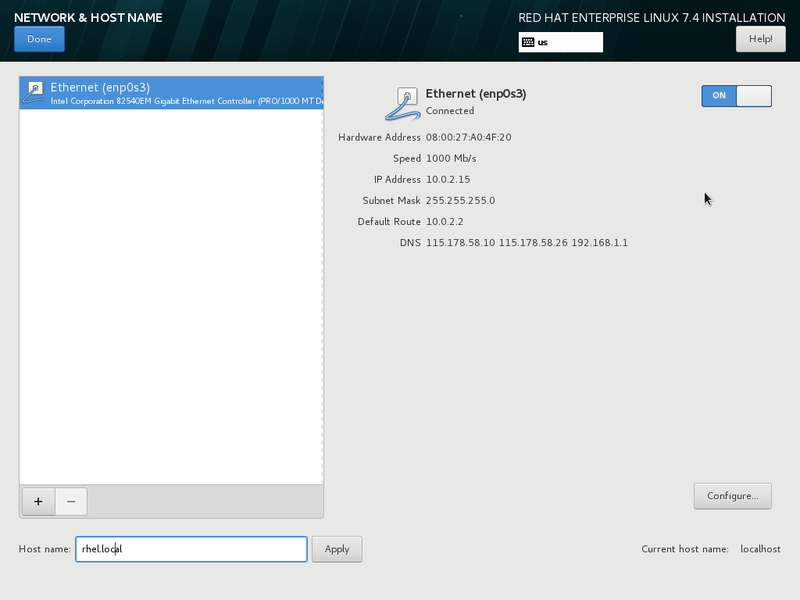 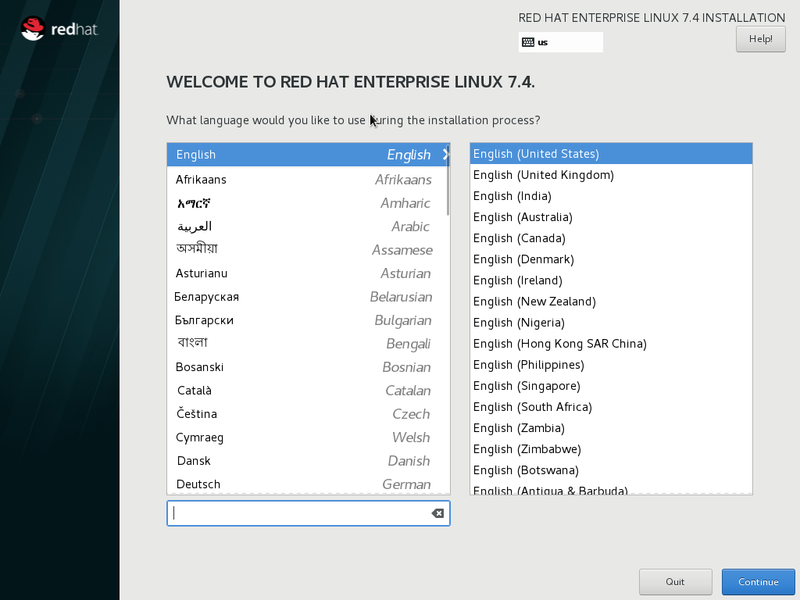 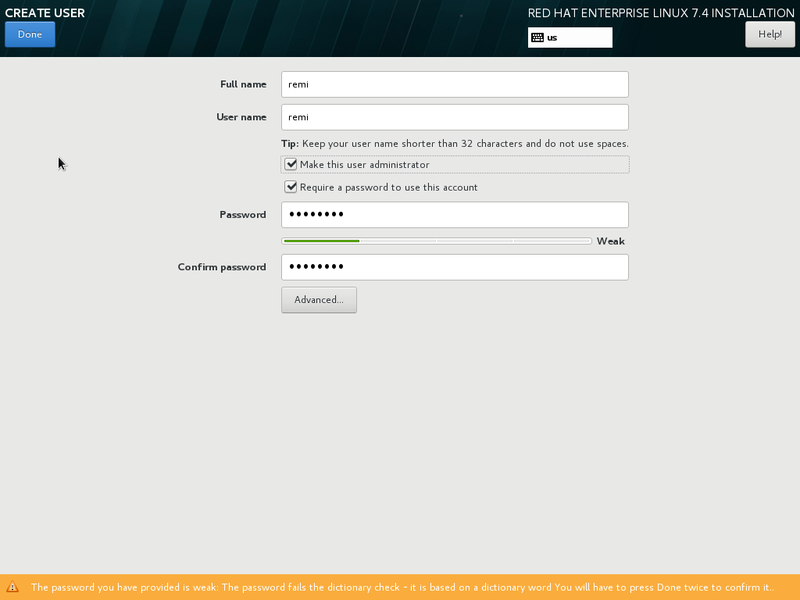 Of course you need to have a valid registration from redhat. 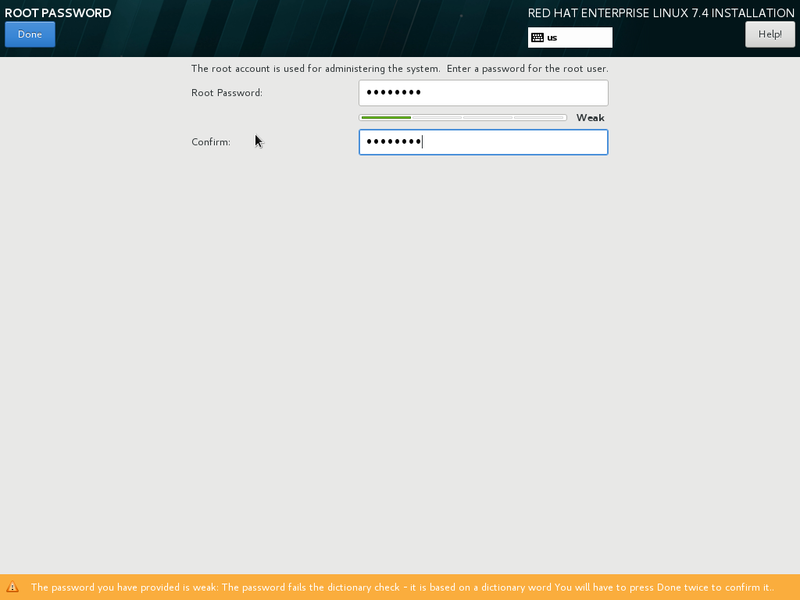 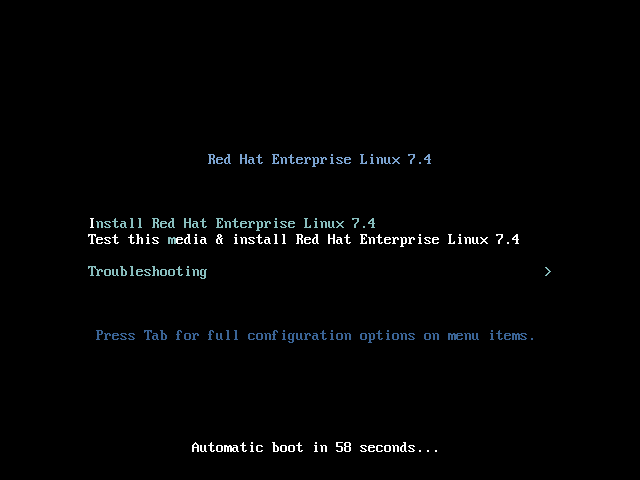 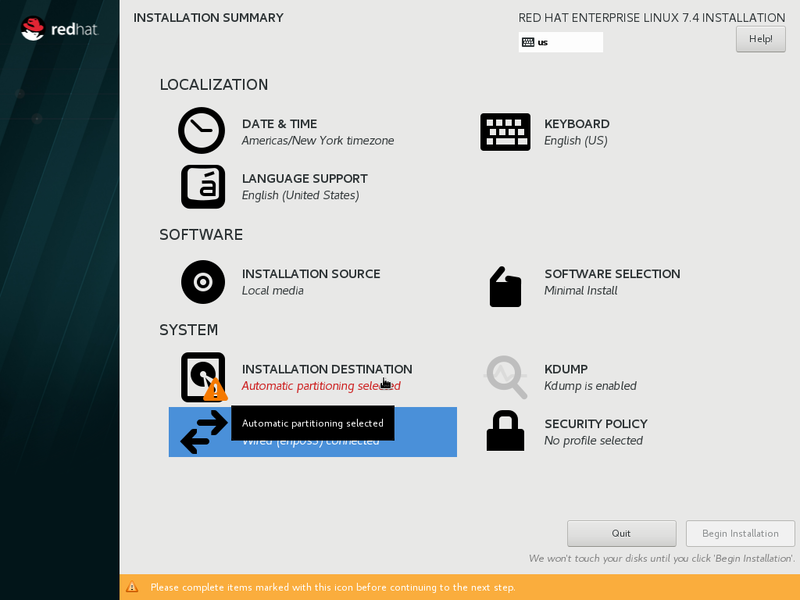 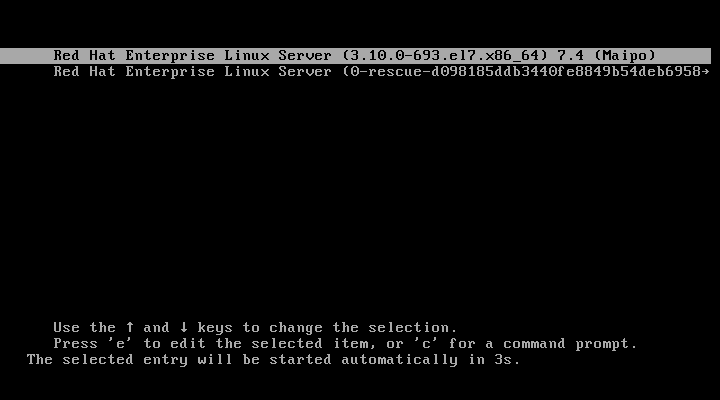 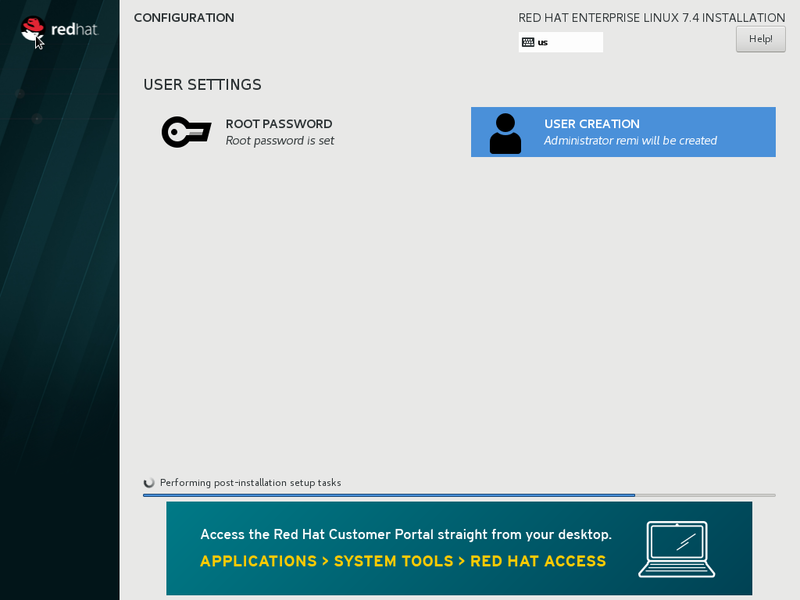 Userid     : "Red Hat, Inc. (release key 2) <security@redhat.com>"
Userid     : "Red Hat, Inc. (auxiliary key) <security@redhat.com>"
Ok, so now you can use your system.